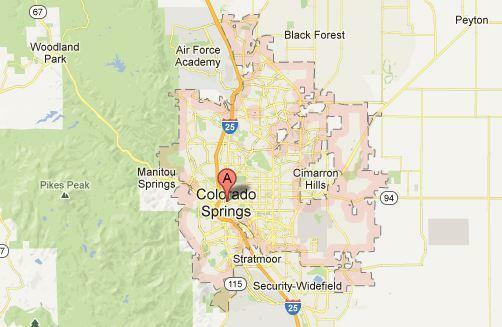 Colorado Appraisal Consultants provides commercial appraisal services to Colorado Springs, Colorado. This page will locate a commercial appraiser within zip codes 80901, 80903, 80904, 80905, 80906, 80907, 80908, 80909, 80910, 80911, 80912, 80913, 80914, 80915, 80916, 80917, 80918, 80919, 80920, 80921, 80922, 80925, 80926, 80928, 80929, 80930, 80931, 80932, 80933, 80934, 80935, 80936, 80937, 80940, 80941, 80942, 80943, 80944, 80945, 80946, 80947, 80949, 80950, 80960, 80962, 80970, 80977, 80995, 80997. 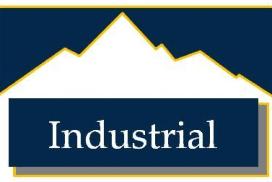 Contact us today for your commercial appraisal needs in Colorado Springs, Colorado.